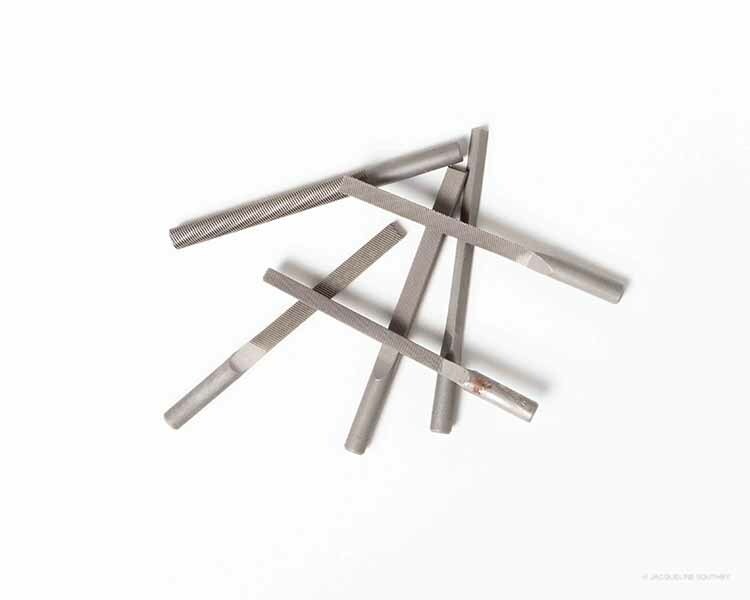 Falcon Tool offers a large selection of Swiss Parallel Machine Files for use in both a filing machine such as our Die Profiler or All-American, Keller, and Milwaukee Filing Machines or by hand in one of our File Holders. 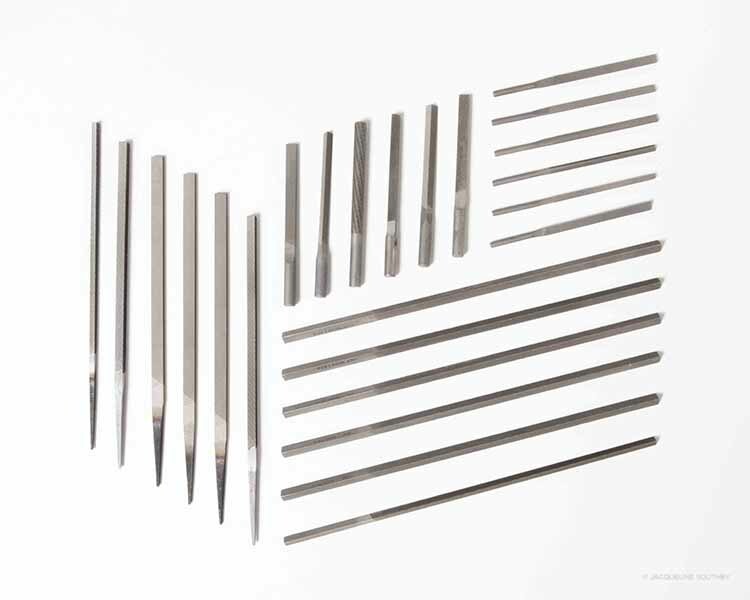 Swiss Parallel Machine File Sets combine 12 pieces of our most popular shapes in a money-saving set. 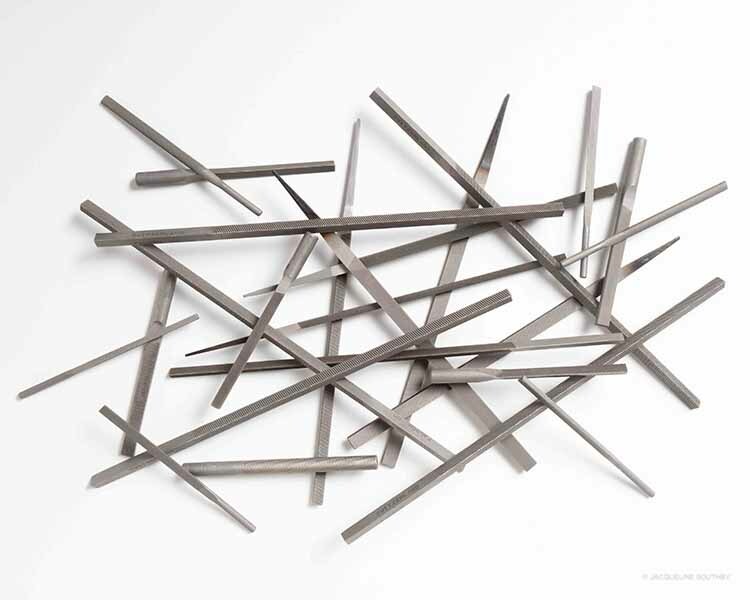 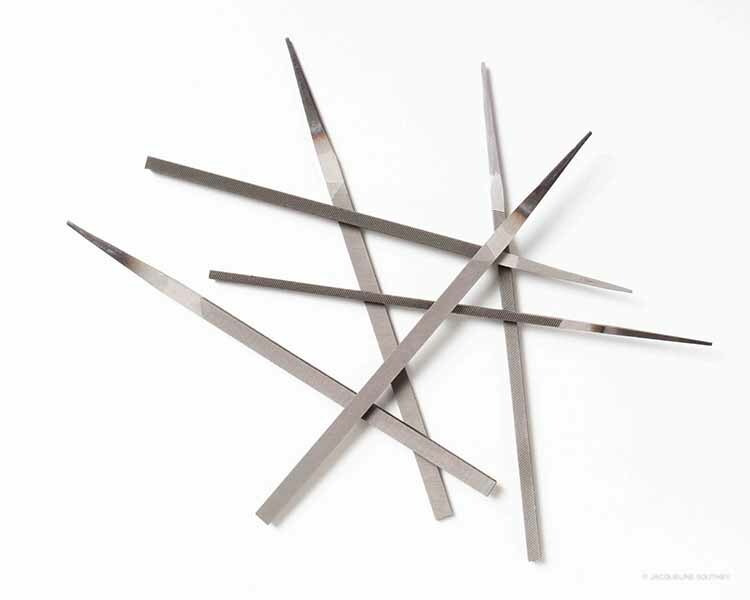 These files cut on the downward stroke and have a 2-1/4" cut length and 3-1/4" overall length. 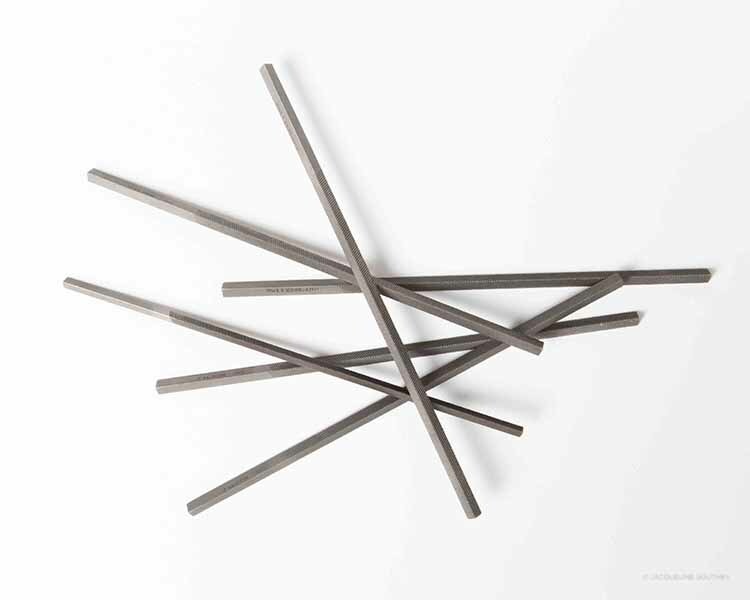 Available in 1/4" and 1/8" shanks and cuts 00 and 2.